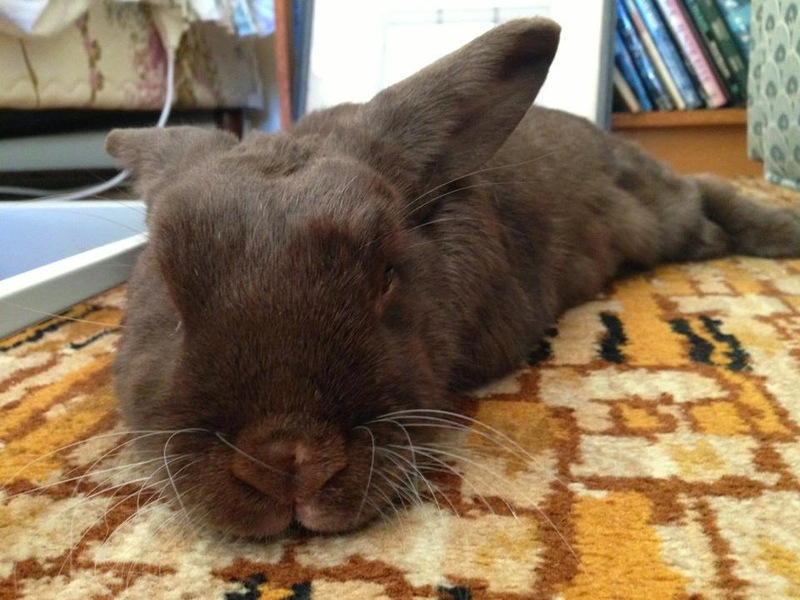 Chocolate Bunny is resting up after a long day on the hustings. Having discovered, to his chagrin, that he is not old enough to be included on the electoral roll, he has taken to the campaign trail, trying to convince the residents of Joyfallee to vote for Mr Rabbit. To a person/chicken/ horse/ etc the residents are not swayed by his rhetoric – many of them think the Greens sound like a worthwhile and delicious option.